LET YOUR IMAGINATION RUN WILD WITH WHAT YOU CAN DO ON THIS PROPERTY WITH SIX ACRES OF LAND AND OVER 300 FEET OF FRONTAGE ON BOLT LAKE. 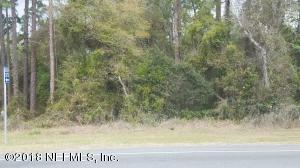 IT ALSO HAS APPROXIMATELY 660 FEET OF ROAD FRONTAGE ON STATE ROAD 100 RIGHT NEAR THE CLAY COUNTY LINE. BEAUTIFUL 5.49+/- ACRES!!! THIS AMAZING PROPERTY IS PERFECT FOR YOUR NEW HOME! BRING A BUILDER AND BUILD THE HOME YOU HAVE ALWAYS DREAMED OF BUILDING! OR BUILD THE PERFECT GETAWAY PLACE SURROUNDED BY TREES, OCCASIONAL WILDLIFE, AND LAKES. GO FISHING, RIDE ATVs, OR JUST RELAX AND ENJOY THE GREAT OUTDOORS! PEACEFUL AND TRANQUIL. THIS HUGE PROPERTY IS CENTRALLY LOCATED BETWEEN JACKSONVILLE/ORANGE PARK, FL AND GAINESVILLE, FL! Wooded and waterfront! What more could you want? This beautiful property is full of mature shade trees. 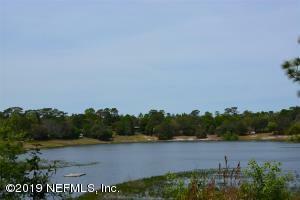 The Property is high and dry with a nice gradual slope to the waters edge. 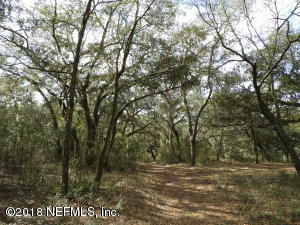 If you are looking to build your dream home, you must check out this land! 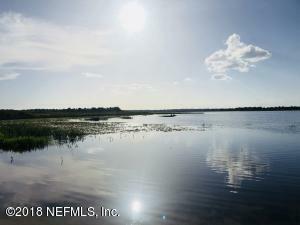 Beautiful waterfront lot on Lake Brooklyn. 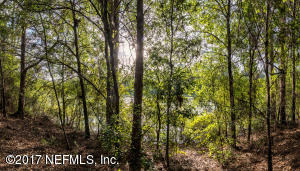 This is a fully wooded lot with access to both State Road 21 and Lake Access to your own private beach. This property has 100 feet of waterfront and great for the perfect dream home. Located in Downtown Keystone and within walking distance to all stores. Don't miss out on this great property. 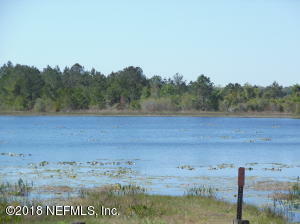 Build your dream home on this beautiful Lakefront property in Keystone Heights. Almost 3/4 of an acre directly off State Rd 21 would provide easy to commute to downtown Keystone, Melrose, Orange Park and Palatka. Are you looking for a great place to build your dream on home on Lake Geneva? Take a look at this! 1.29 acres with access to Lake Geneva. Beautiful property with lots of room to grow! This excellent piece is hard to find, and already has well, (4'' submersible pump), septic, power and NO IMPACT fee letter! This wont last long come see before its gone! Seller motivated and willing to consider all reasonable offers. 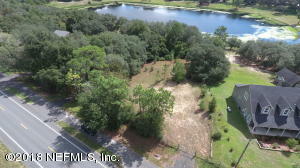 Beautiful lot on Lake Geneva in Keystone Heights. Lake Geneva has come up and this lot now has water frontage and a great view. 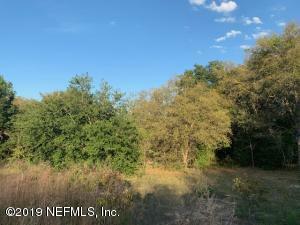 Beautiful wooded lot with oaks on Deer Springs Lake! 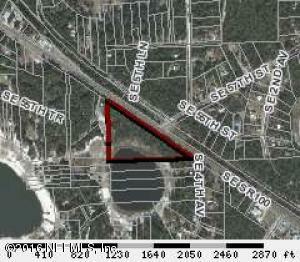 This 0.58 acre lot with 120 feet on the water would be perfect for your new home. High elevation with a beautiful view of Deer Springs Lake! 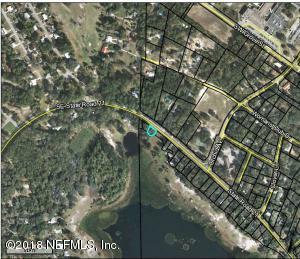 Listing Information Courtesy of: Trevor Waters Realty, Inc.
Nice 1.5 +/- acre lot on Lake Margie in Big Tree Lakes. Build your dream home!